Ever wondered how the cactus thrives in a hot desert without water? The secret lies in this powderful ingredient called trehalose which acts as a water storage in cactus. 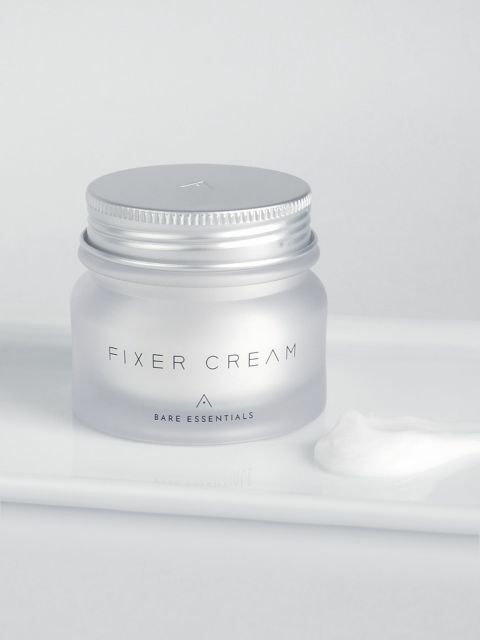 Used in skincare, its benefits include retaining and reinforcing long-lasting moisture to the skin and is a key ingredient in our Fixer Cream to provide up to 24 hours hydration. Follow the Bare Essentials 3 Step Skin Care Routine and wake up to your best skin everyday. 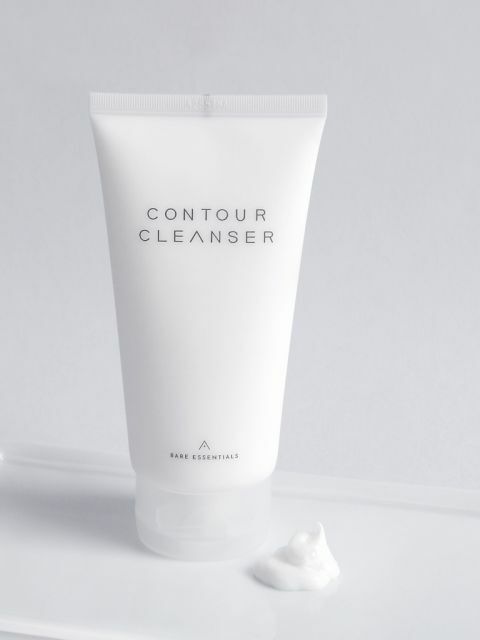 Lather with our rich foaming Contour Cleanser to gently cleanse and exfoliate for a V-shape look. 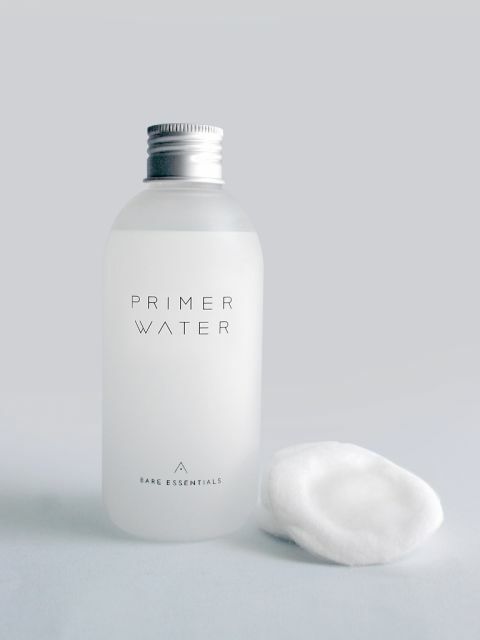 Hydrate and prep with Primer Water for plump skin that is ready to absorb products to come. 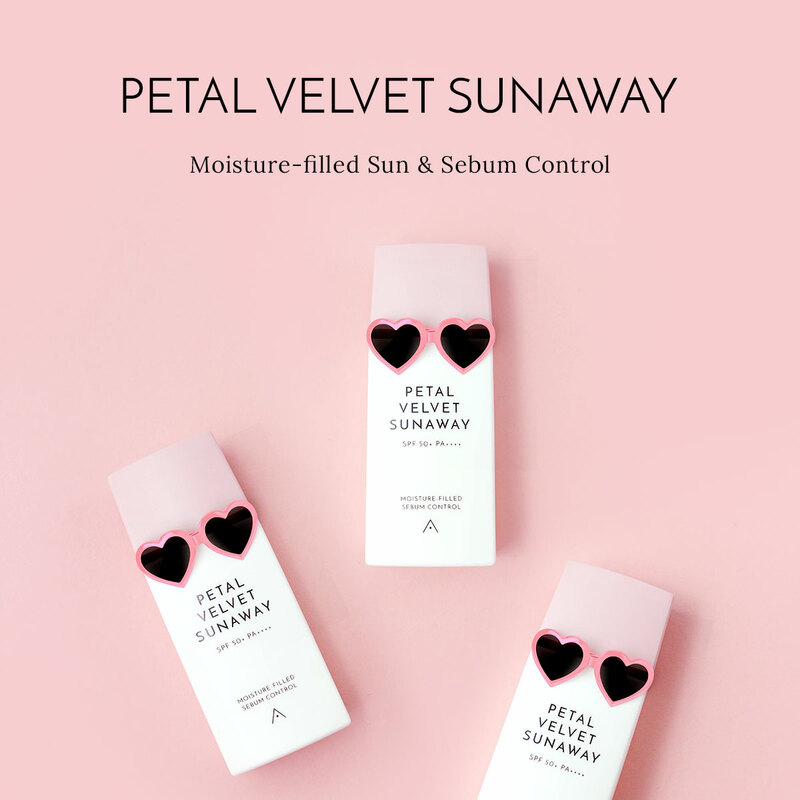 Finish with an even layer all over face for instant hydration and preps skin for makeup.